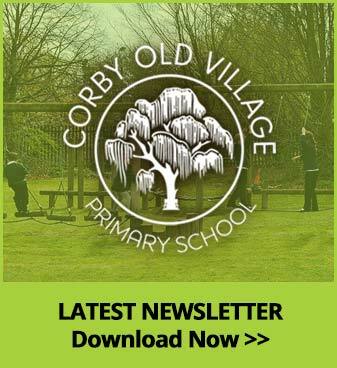 The overall purpose of the Governing Body is to help provide the best possible education and safest environment for all of our children, staff and families at Corby Old Village Primary School. 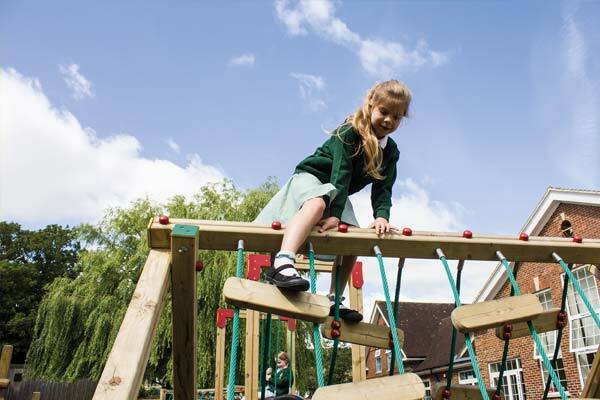 This involves setting the school’s vision and strategic aims and agreeing plans and policies. It is responsible for ensuring the National Curriculum is taught and monitors and evaluates performance acting as a critical friend to the Senior Leadership Team to challenge and support them managing and improving the school. The Governing Body works in partnership with the Senior Leadership Team to determine how the school budget should be spent which is linked to the School Improvement Plan. The Governors are drawn from our community, chaired by Mrs Adele Logue. Governors regularly visit the school which gives them a chance to talk meaningfully in meetings about the life of the school. Governors are kept up to date with all events in the school and any new initiatives that we may be implementing. 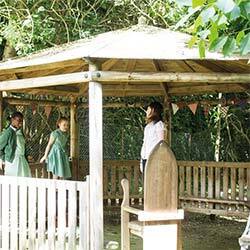 If as parents you have any questions, please speak to one of our parents governors who are available on the playground before and after school. We also have an email address that you can contact us through governors@covs.northants.sch.uk or you can leave a message for us with the school office. All schools are required to maintain a register of business interests of members of the governing body. Click the button below to see our register.